Charges - SO FAR SO GOOD ! WHICH TREATMENT/PROCEDURE IS BEST FOR MY ANIMAL? TRAVEL COSTS . . .
Mileage over 40 miles (round trip) charged at 25p per mile. 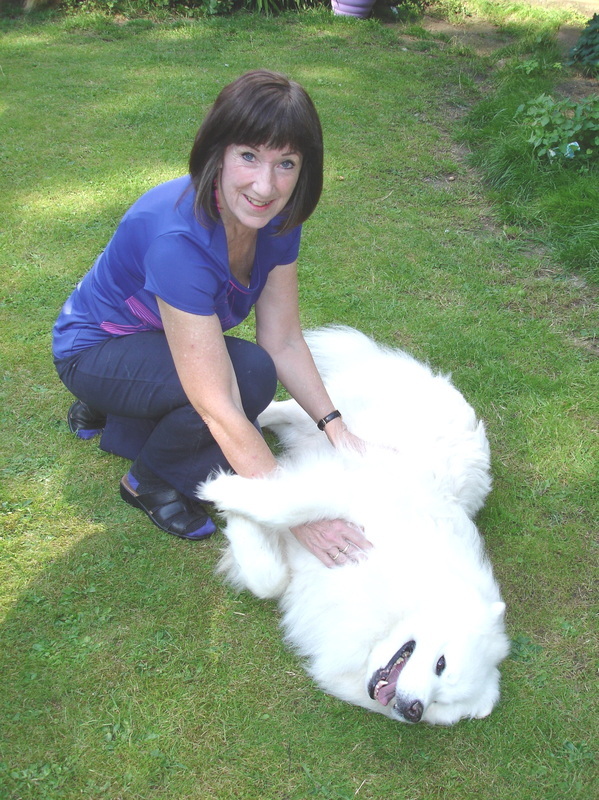 ANIMAL RESCUE CENTRES (by arrangement): NO CHARGE for Distant Reiki. Other Therapies : Distant/Proxy Body Code at reduced rates - please contact me. EVEN FISH LIKE REIKI ! Disclaimer: The above therapies are not intended or implied to be a substitute for veterinary, medical or mental health advice, diagnosis or treatment. All content and information is for general information purposes only. Please see a medical professional if you or your animal need help with illness or have any health concerns.